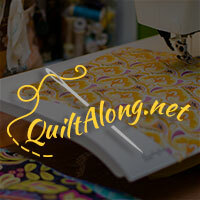 A Quilting Chick: Leader/Ender Link Up! Wow! I went from 14 completed sets to 21 completed sets!! I'm amazed at how much progress I made. Those sneaky little leaders/enders! So now it's your turn. Grab a button and link up. Let's see how much progress you've made this month! Linking up with Oh Scrap! 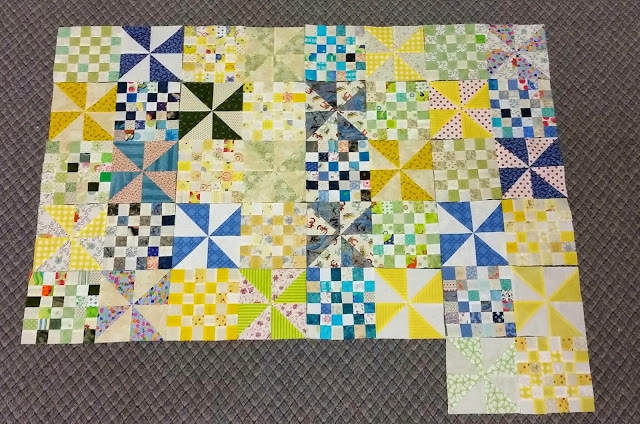 and WIP Wednesday at Freshly Pieced. What a great leaders and lenders project. I love the colors! Thanks for sharing with Oh Scrap! Great work! 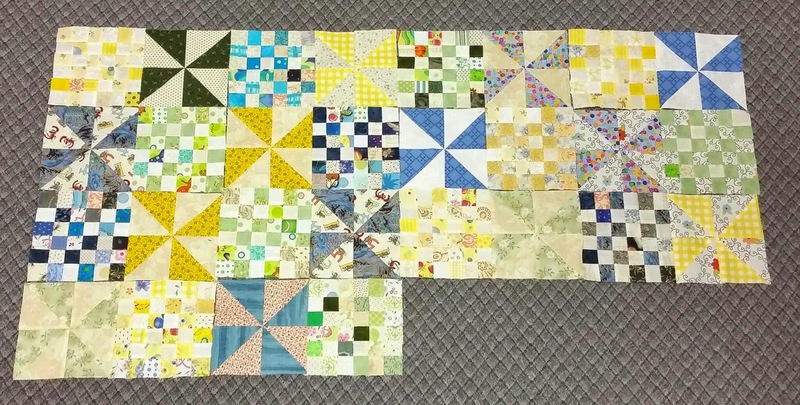 Lovely way to progress on more than one quilt. What a pretty color palette you have chosen! I'm a huge fan of leader enders and just set up one of my oldest UFOs as one this week. I'll link up and start following your blog. It is growing and looking great, Cathy. You will have a quilt before you know it. Oh, phooey, I've missed it twice now! It's on my sidebar, but why can't I remember! Your project looks great, at least.